Justice League (Fan Made) Обои. Designed By DiamondDesignHD. 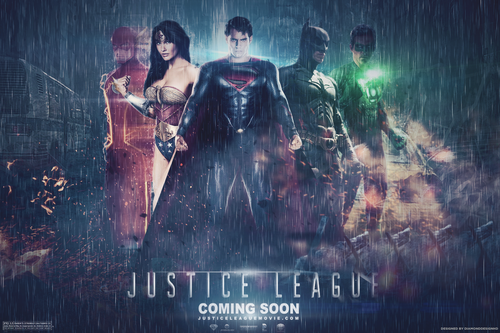 HD Wallpaper and background images in the Justice League club tagged: justice league wonder woman jla justice league superman fan made diamonddesignhd. 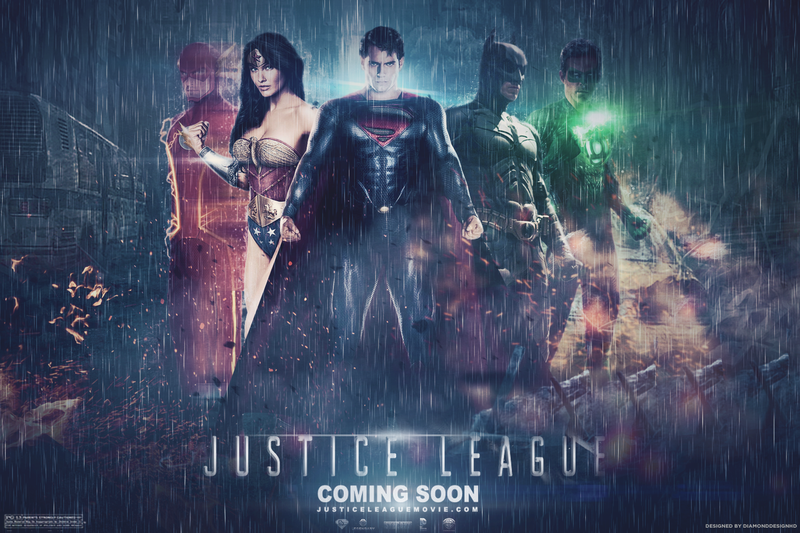 This Justice League fan art might contain концерт and фонтан.